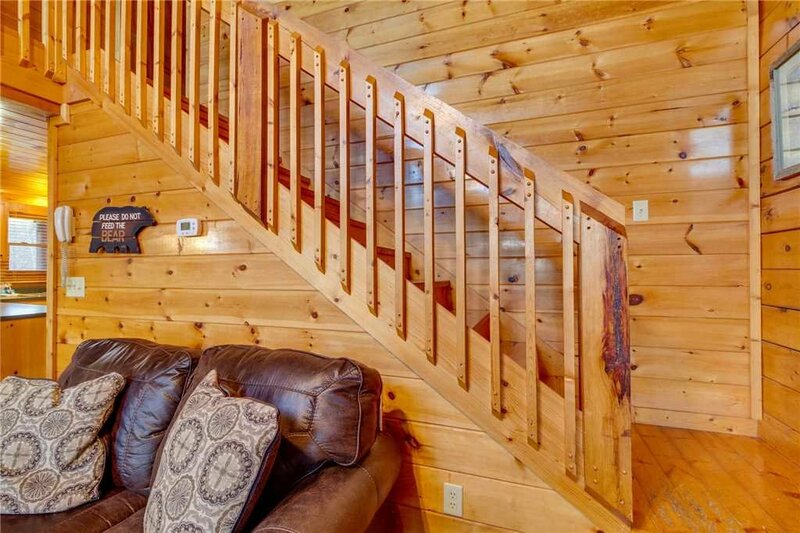 Located in the heart of the action! 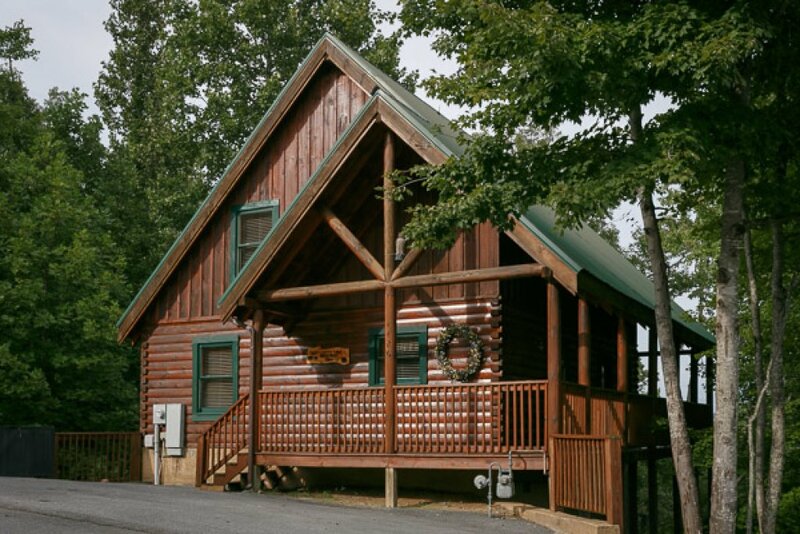 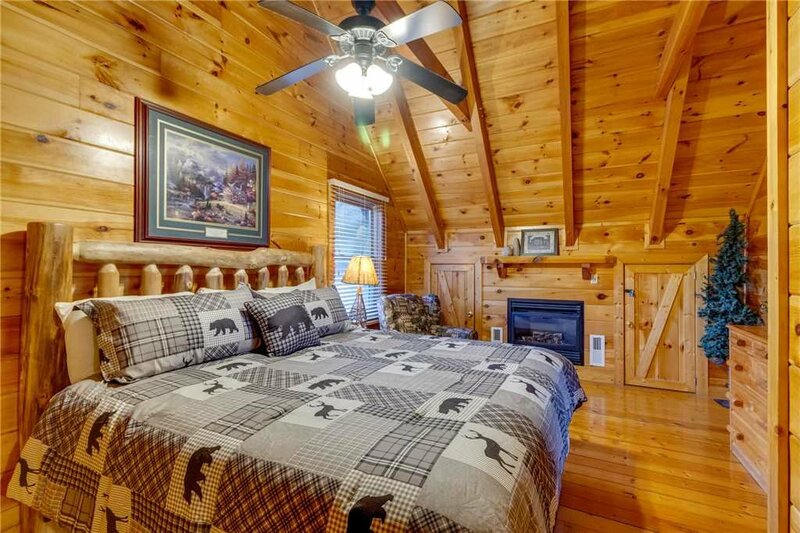 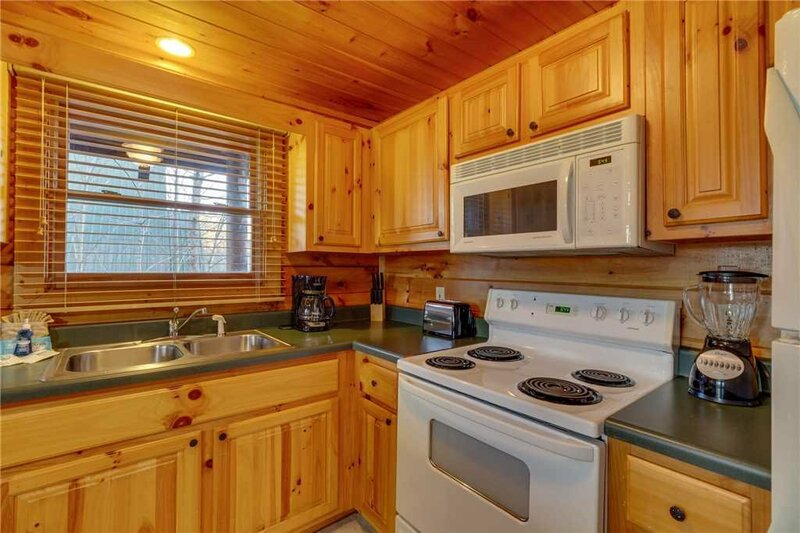 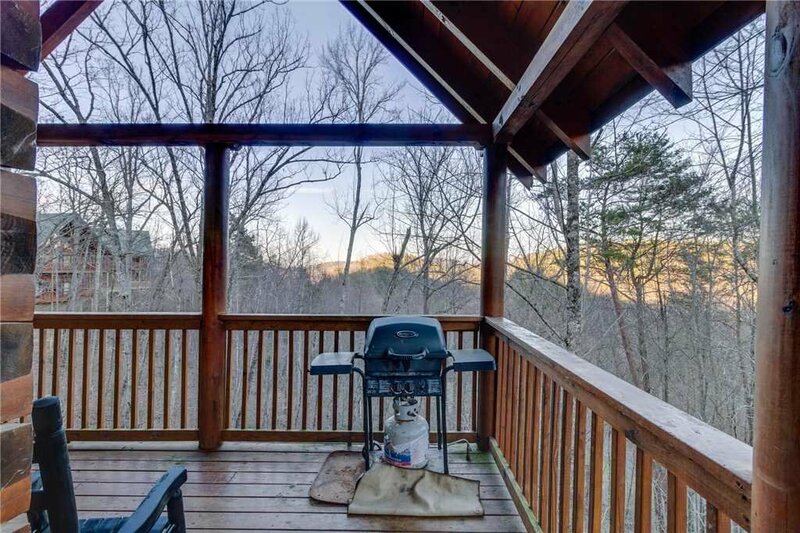 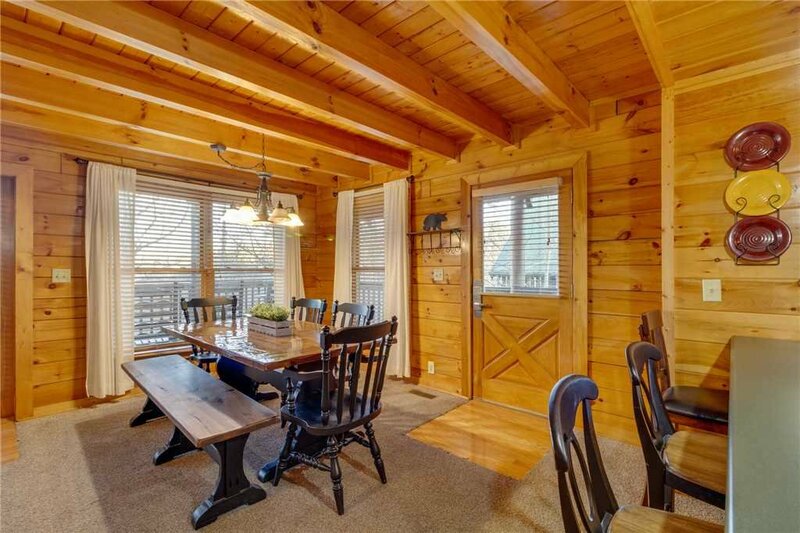 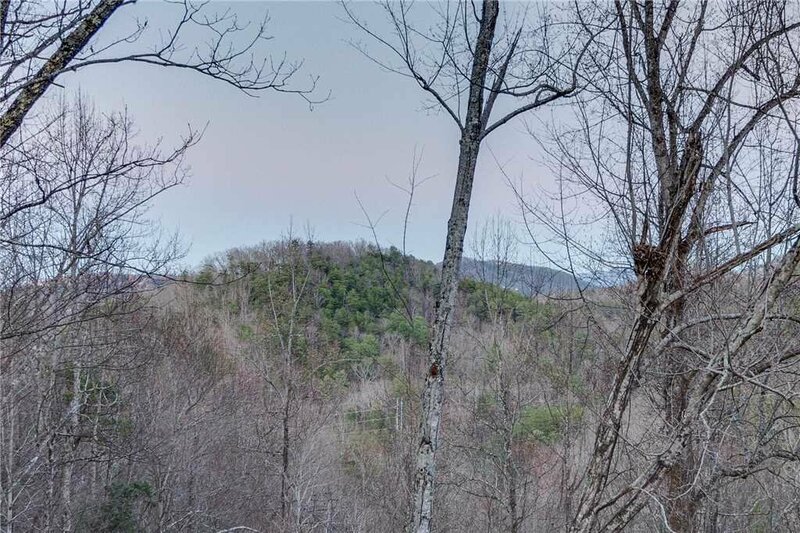 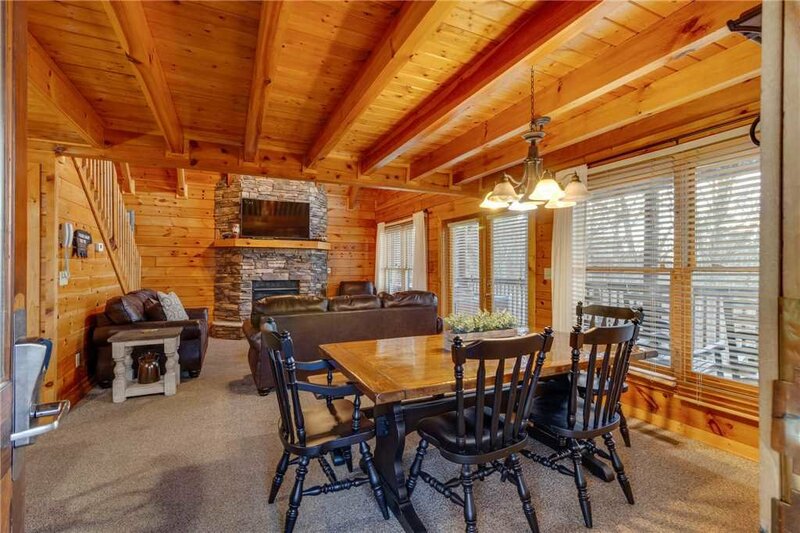 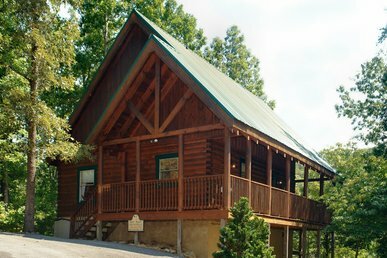 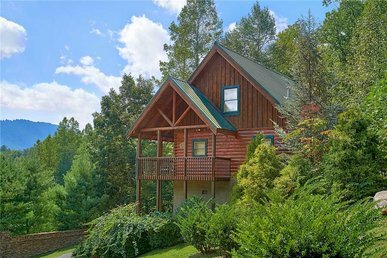 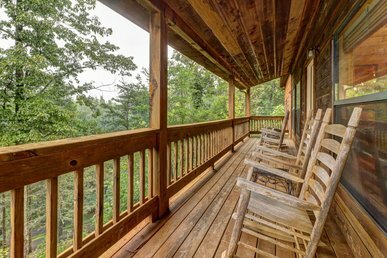 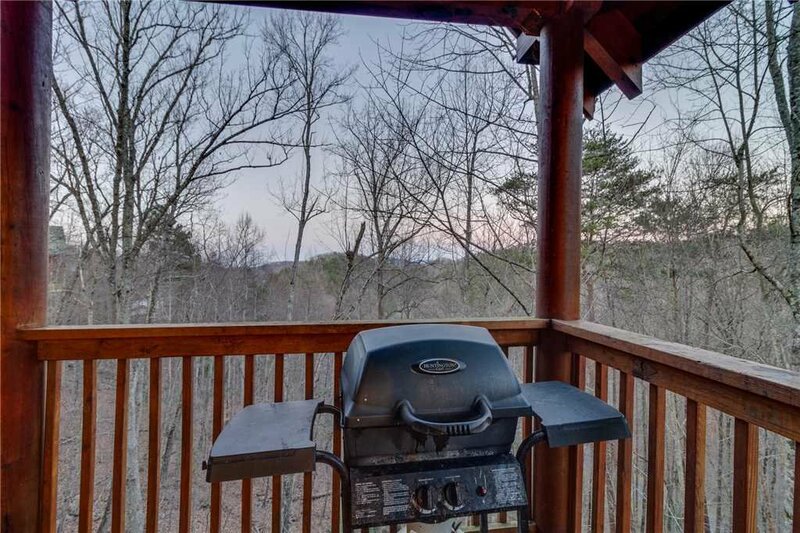 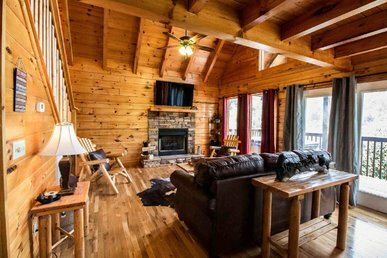 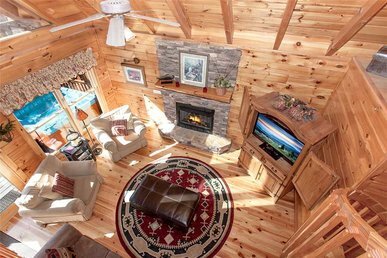 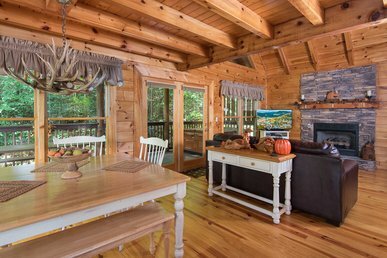 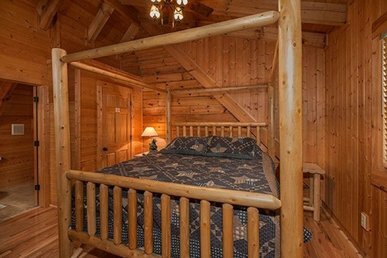 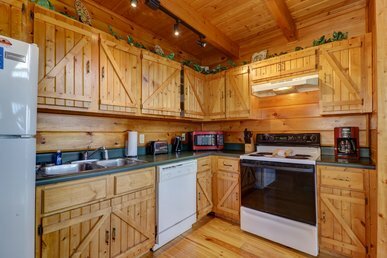 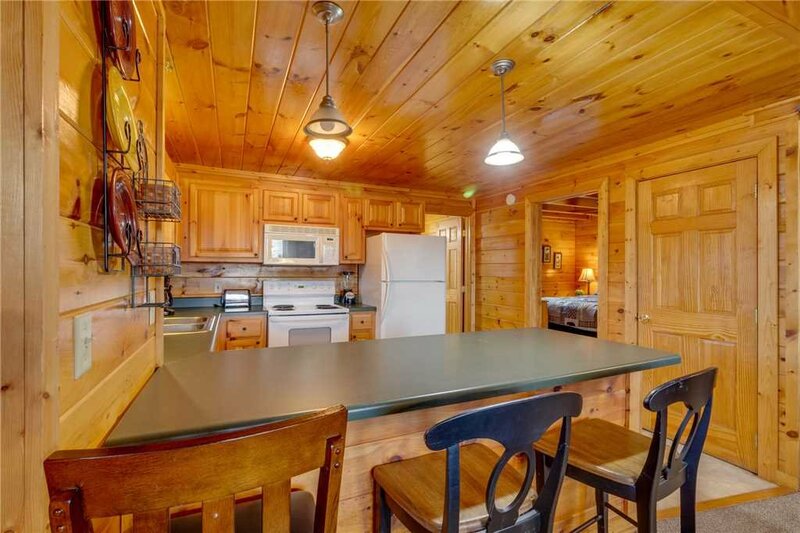 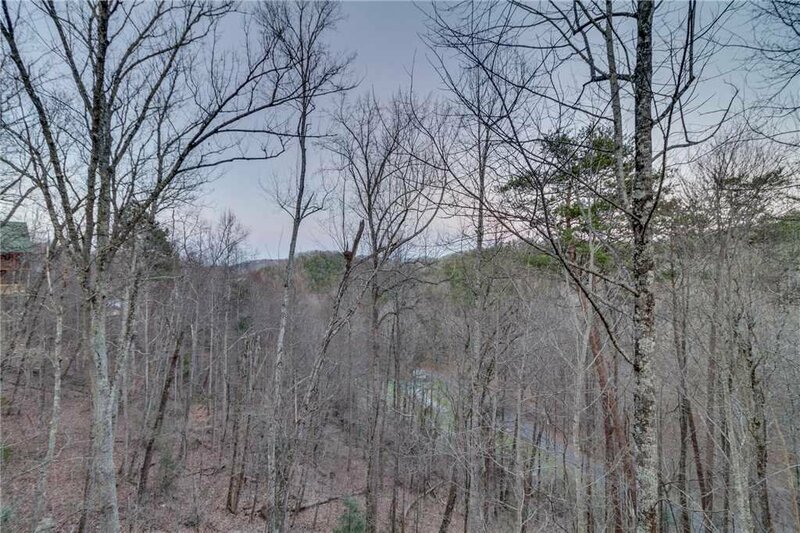 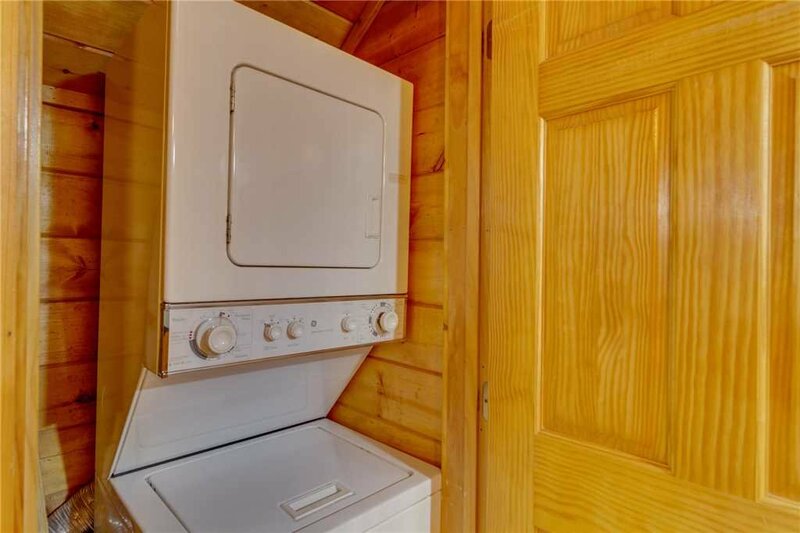 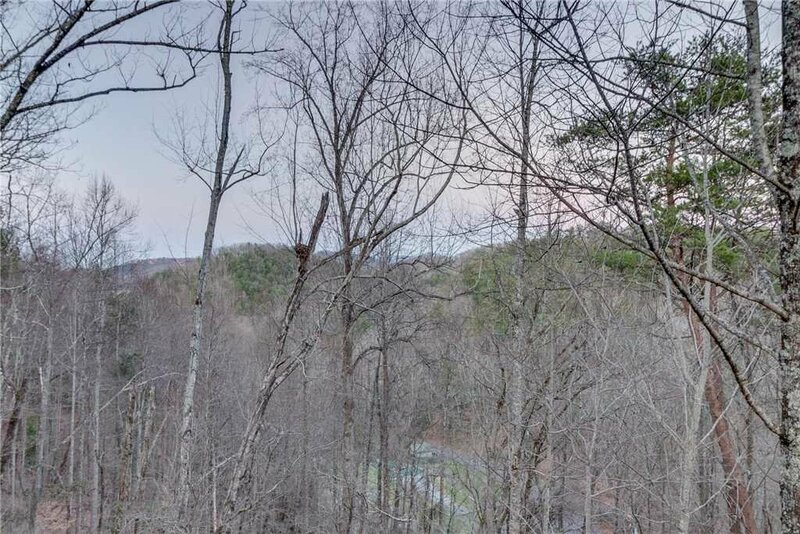 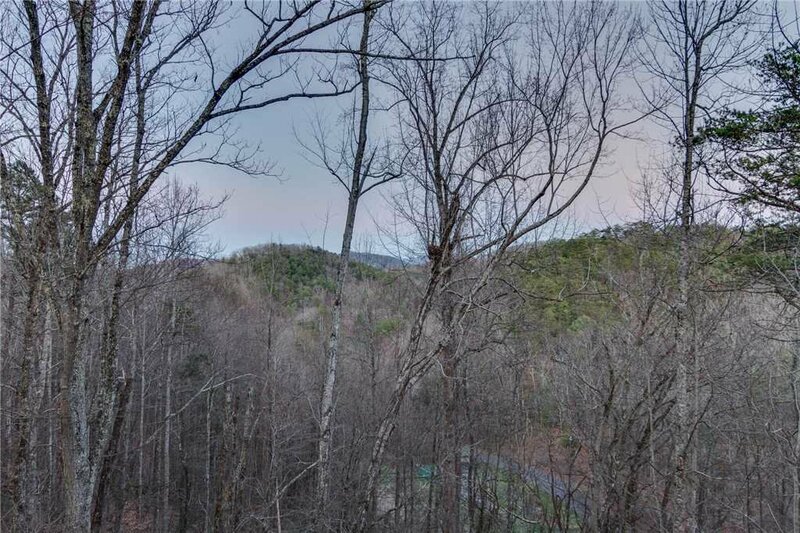 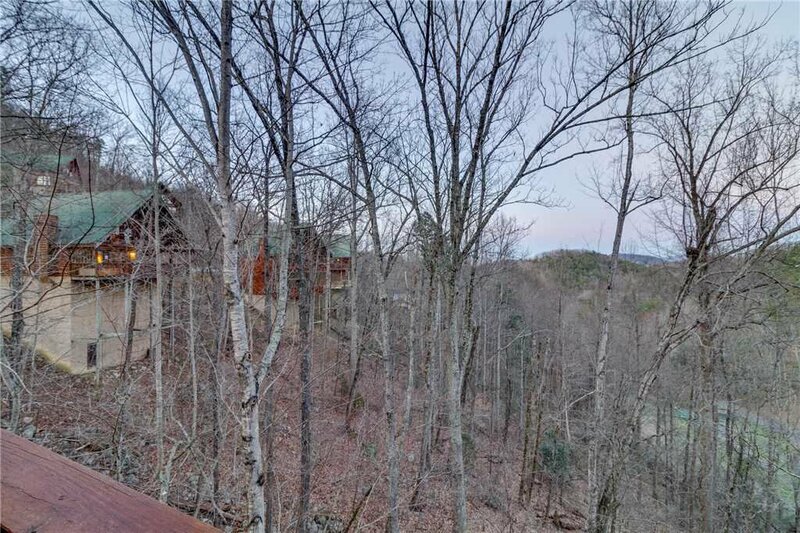 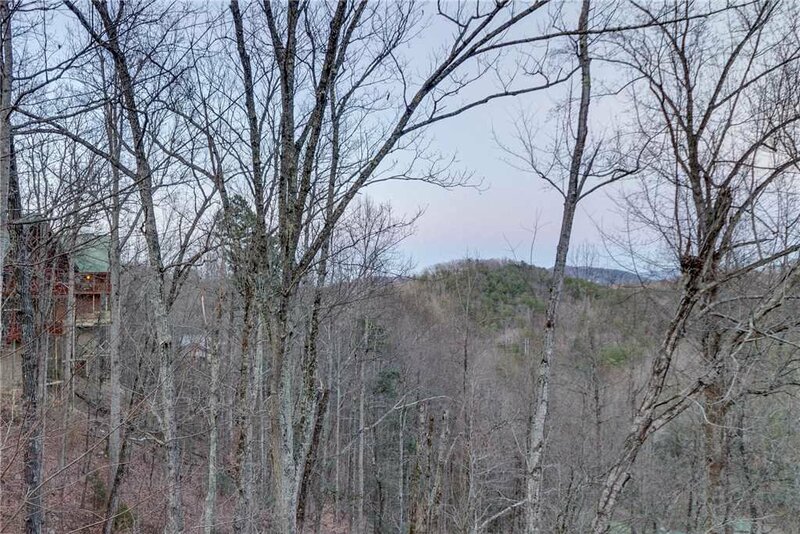 This spacious pet-friendly Smoky Mountain cabin brings all the fun and adventure of the area to your door step. 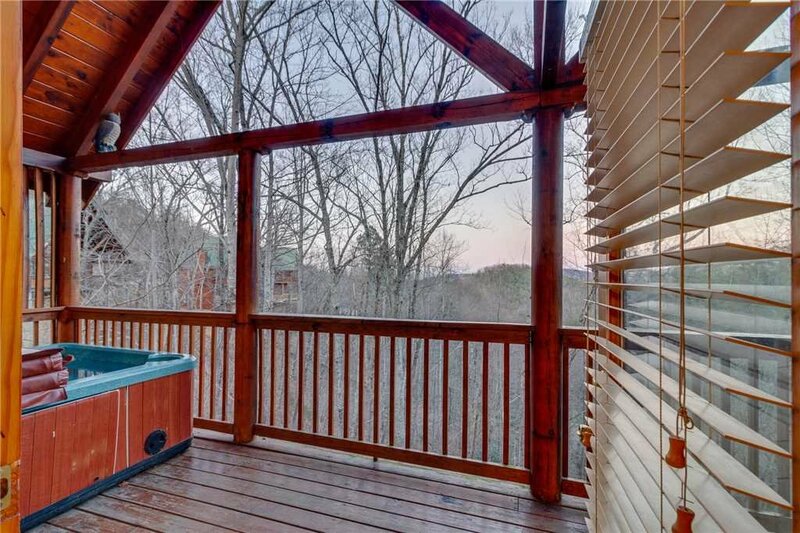 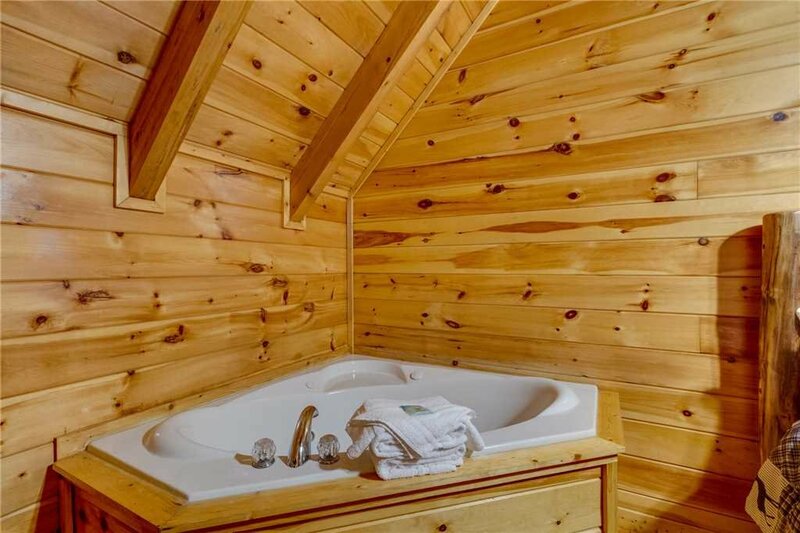 After a fun filled day taking in all the sights and sounds of Pigeon Forge and Gatlinburg attractions, enjoy a relaxing soak in your hot tub. 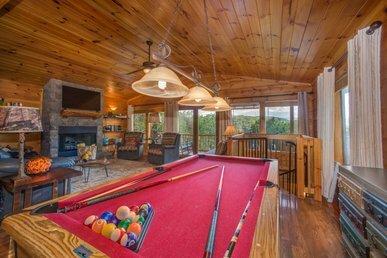 Looking for some fun, challenge the kids to a friendly game of pool in your very own game room! 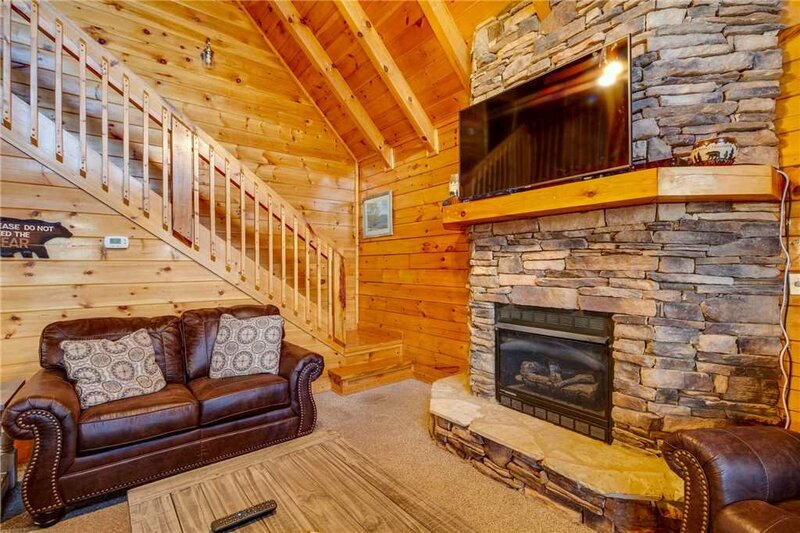 Unwind for the evening while snuggled up with the family in front of your stone gas fireplace enjoying a movie. 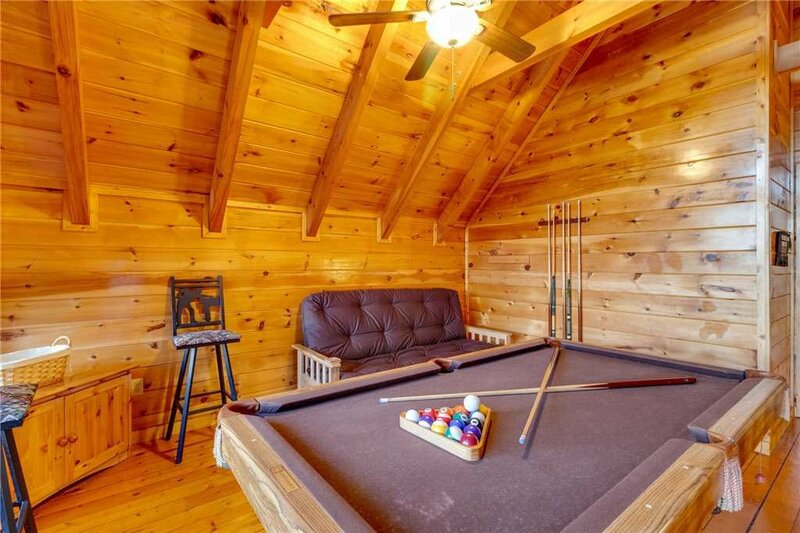 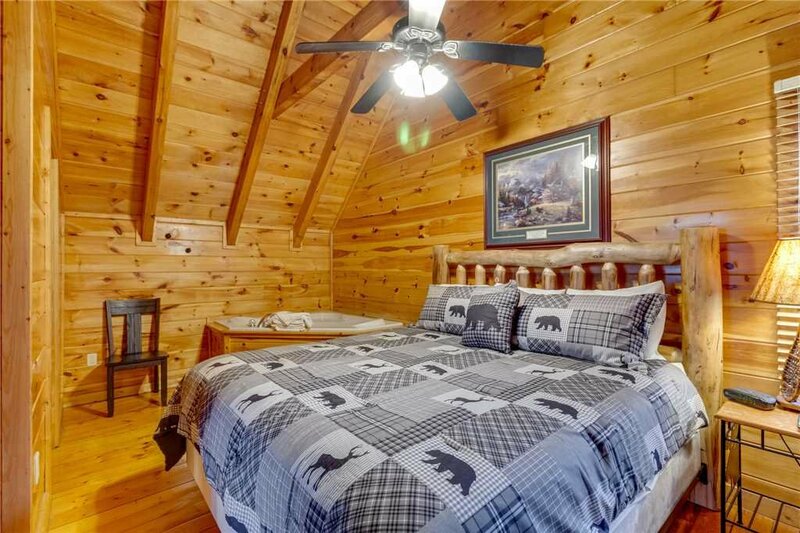 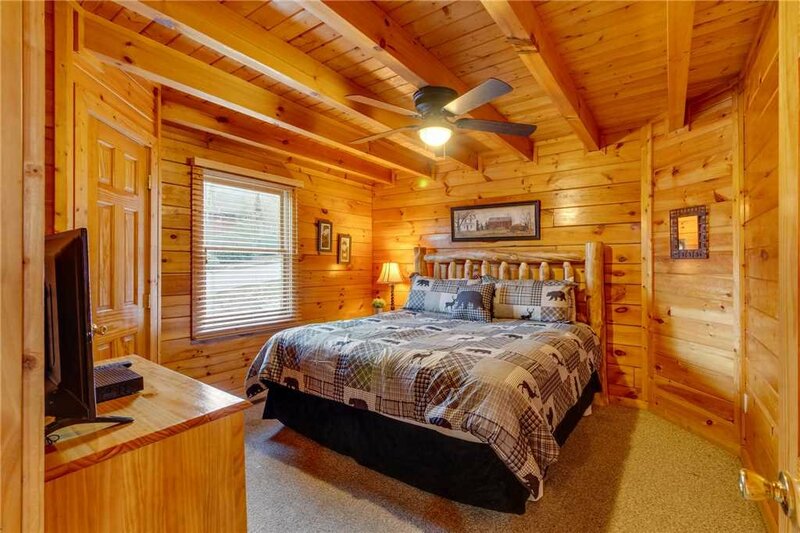 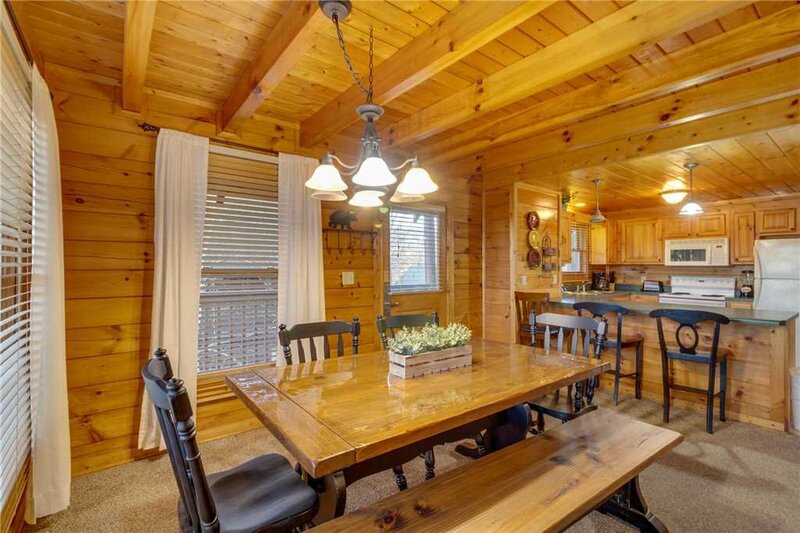 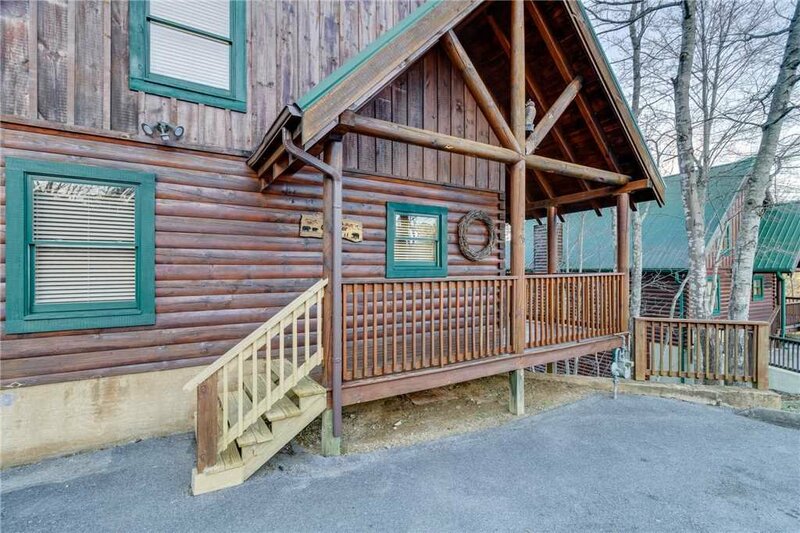 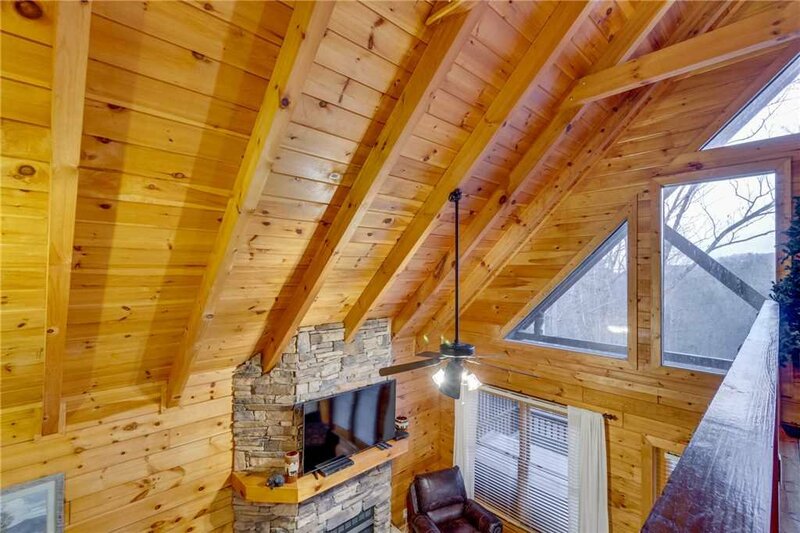 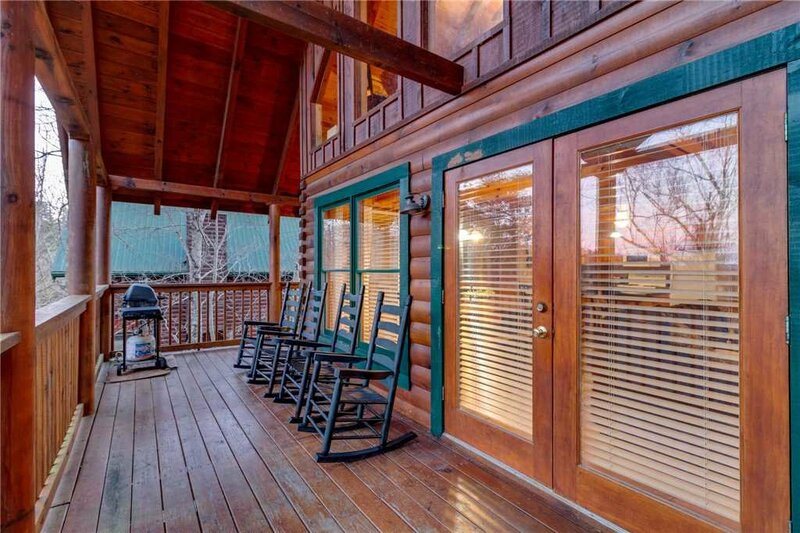 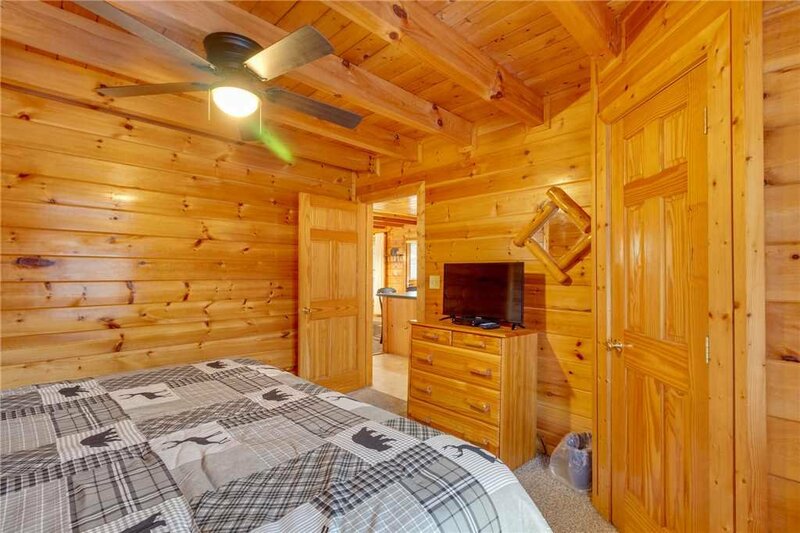 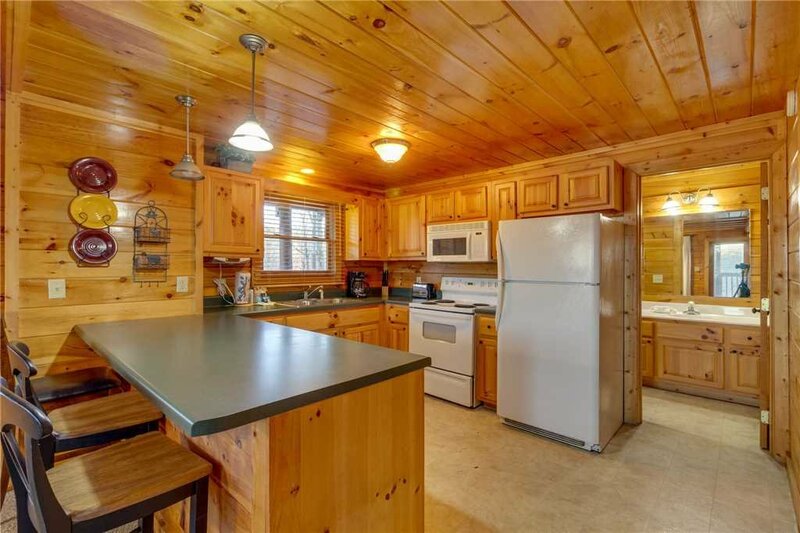 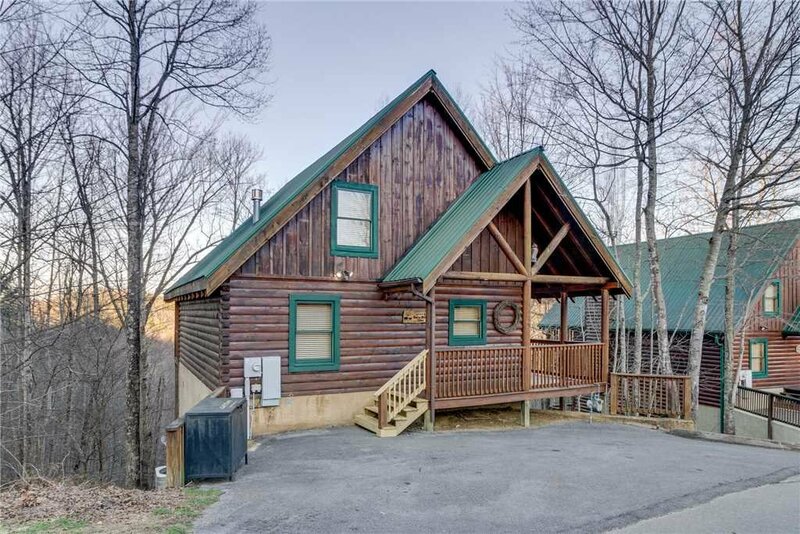 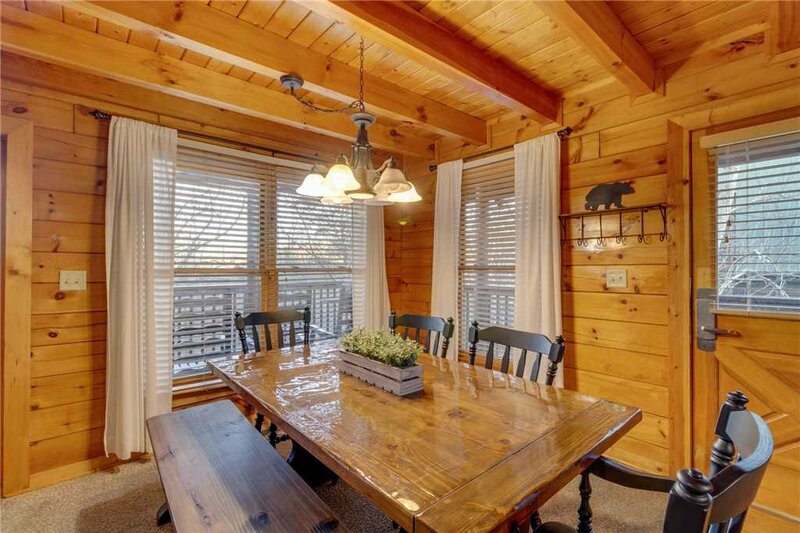 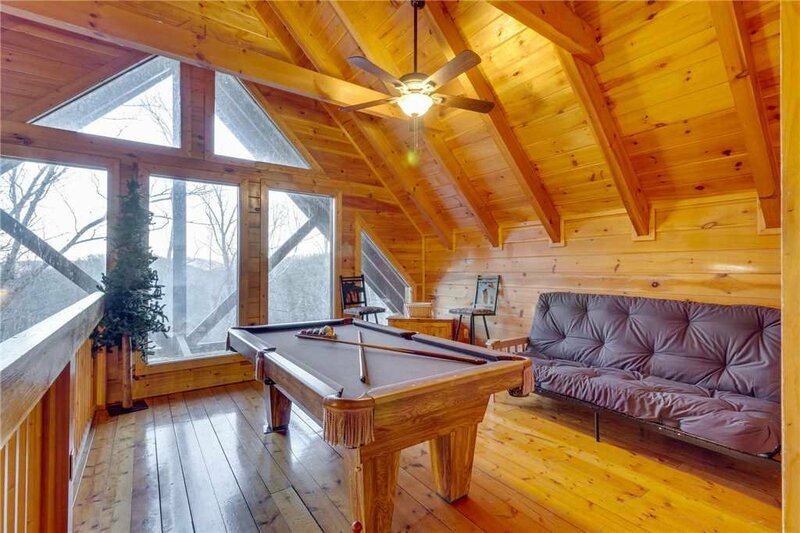 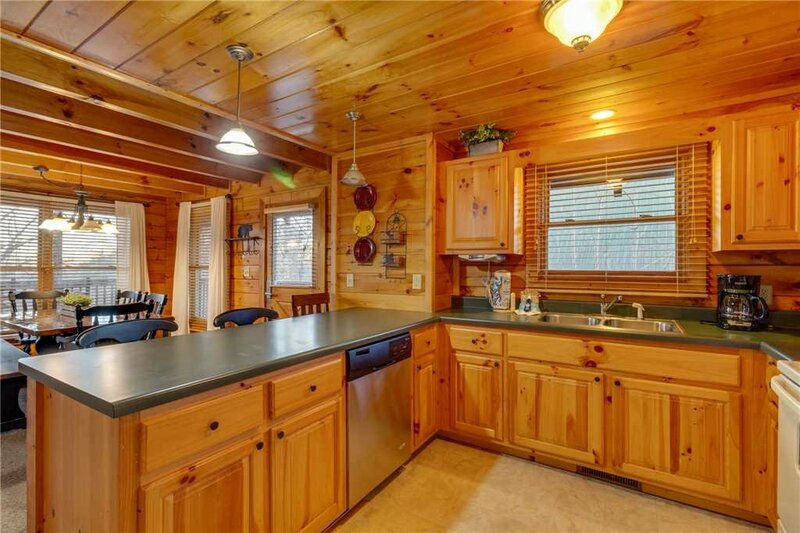 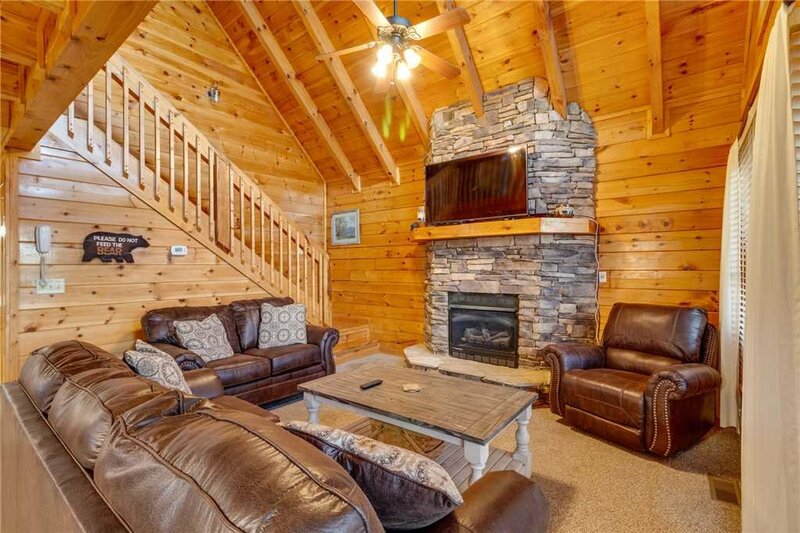 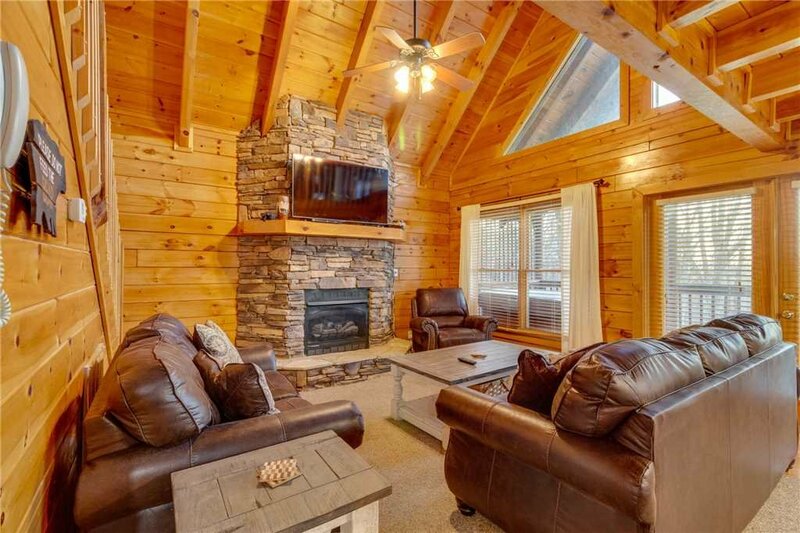 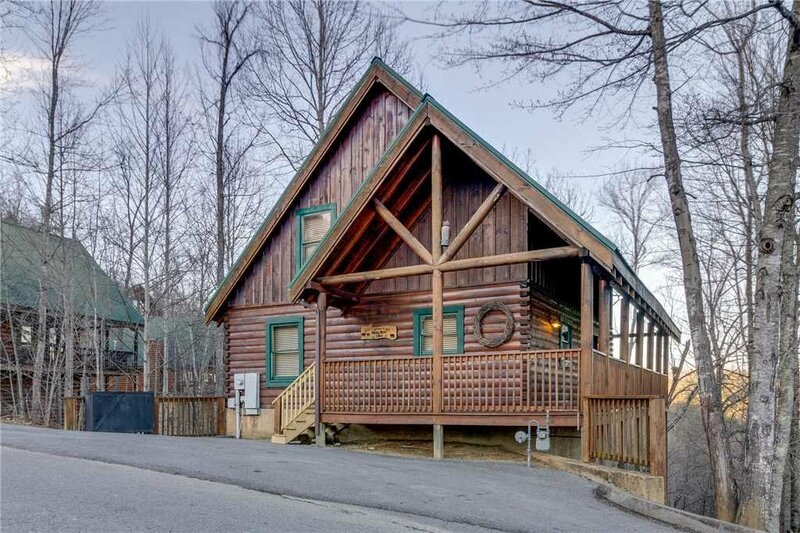 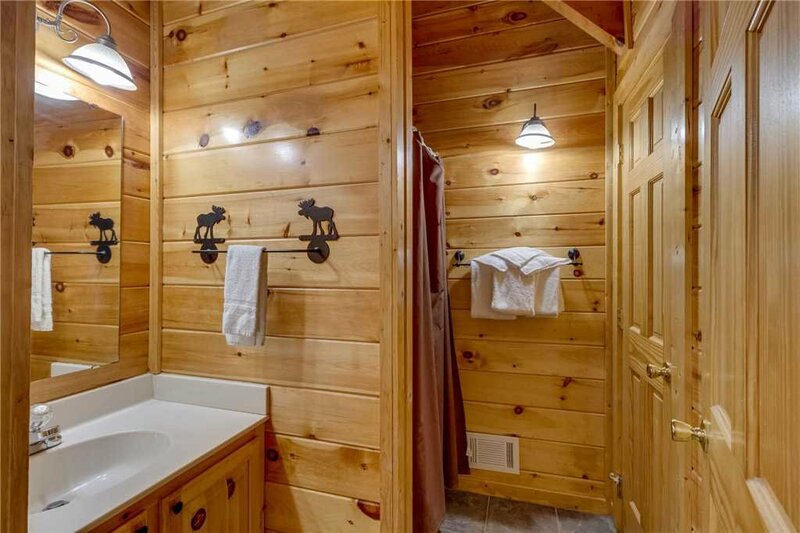 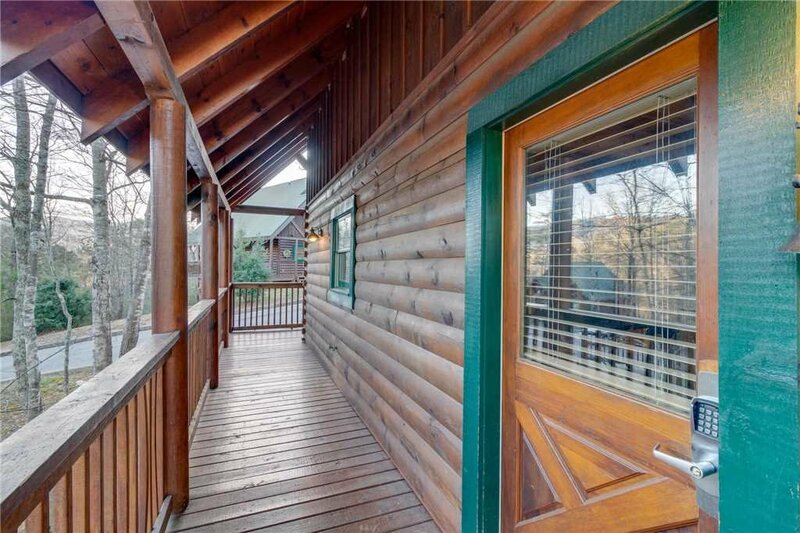 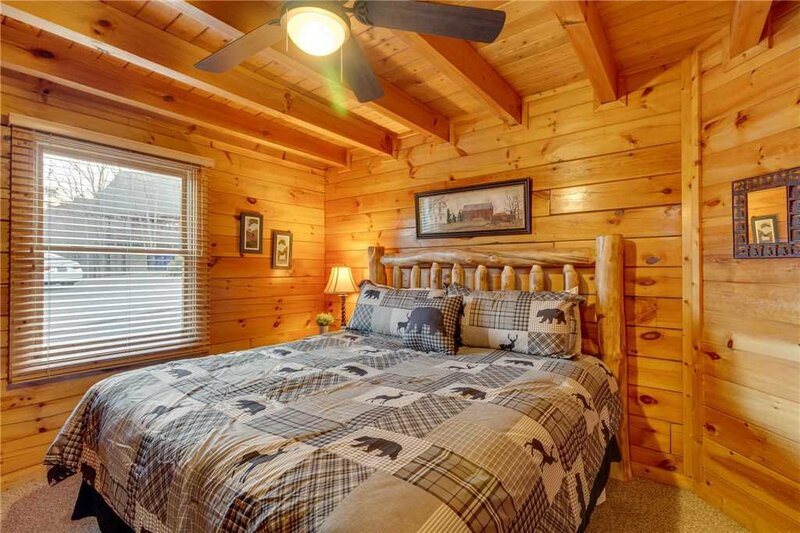 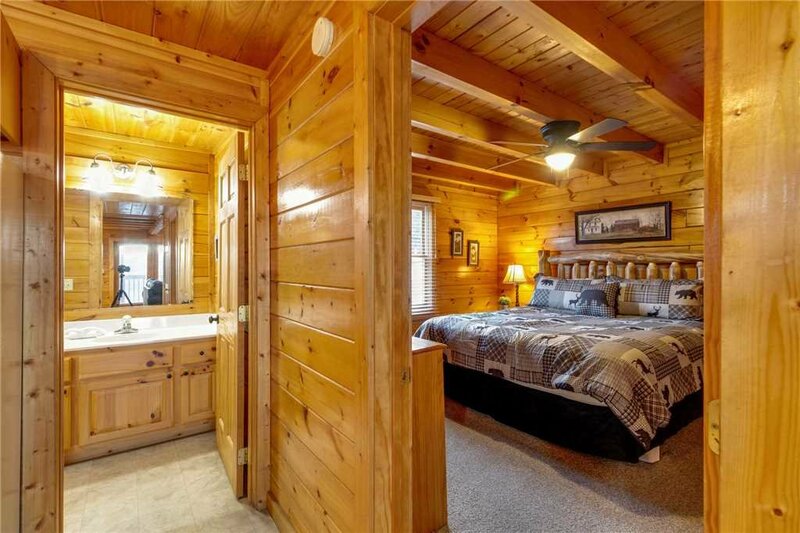 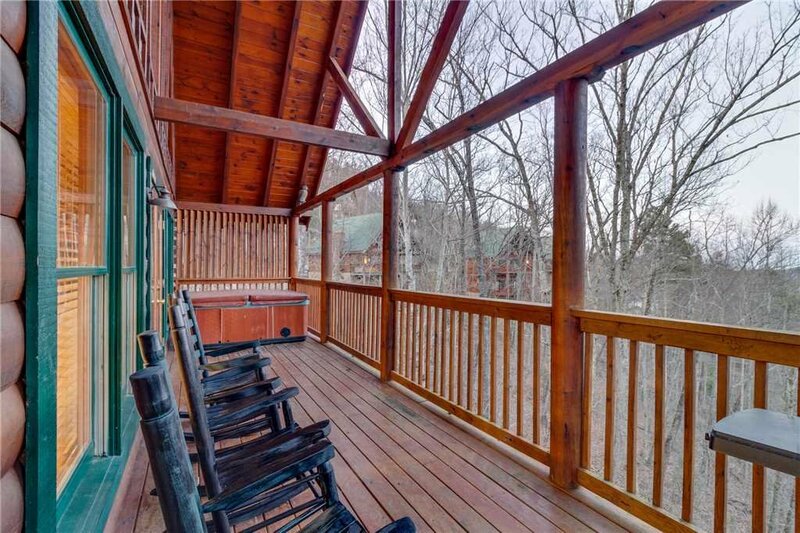 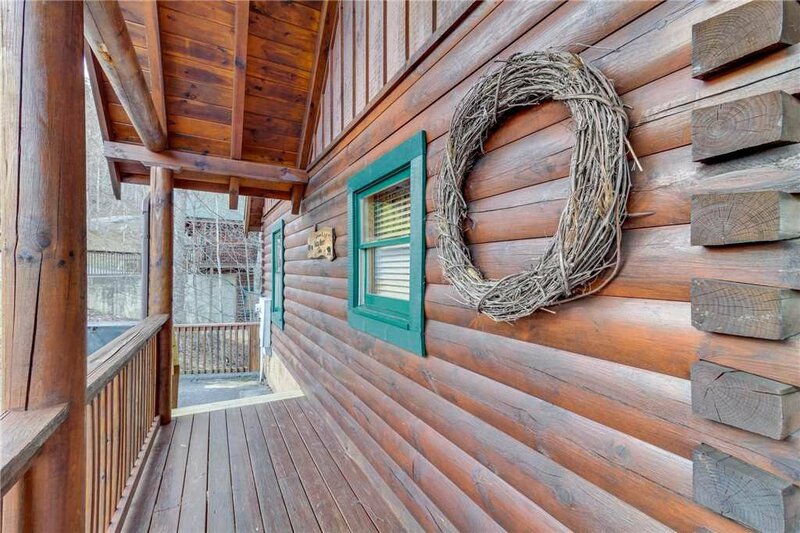 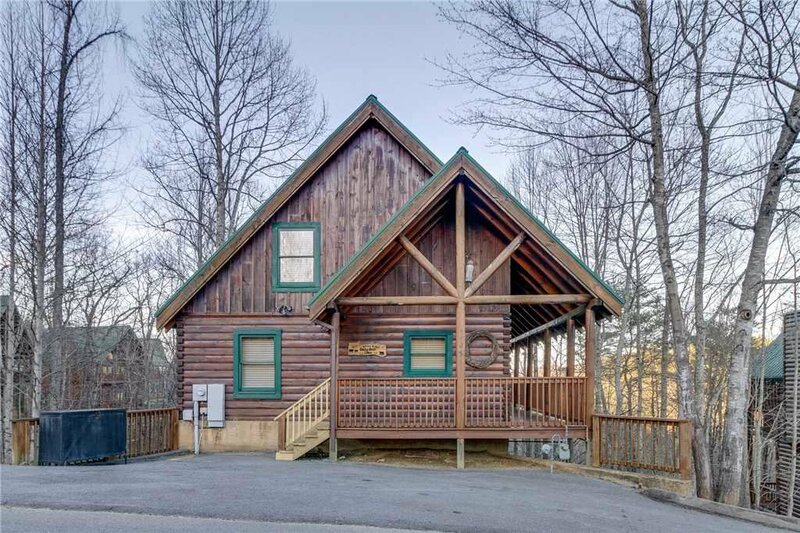 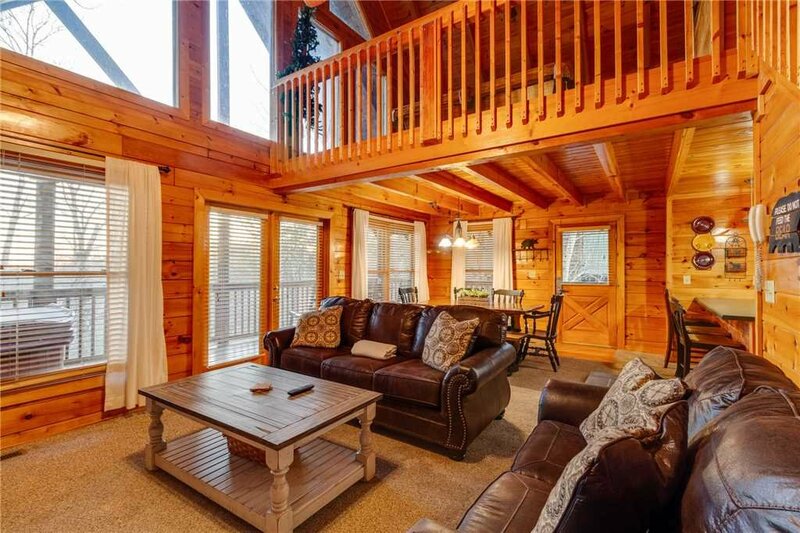 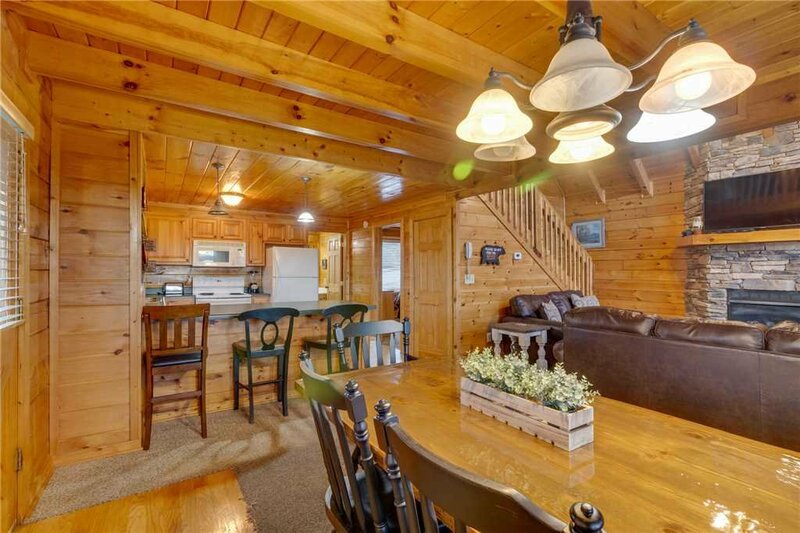 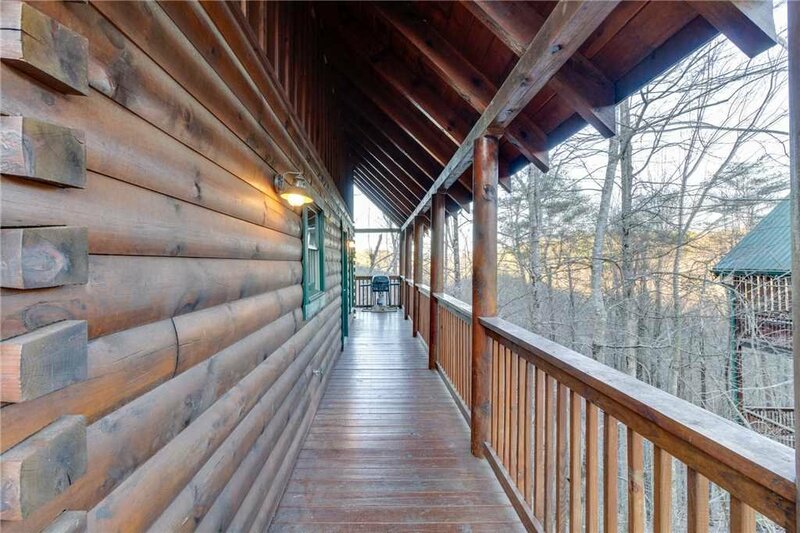 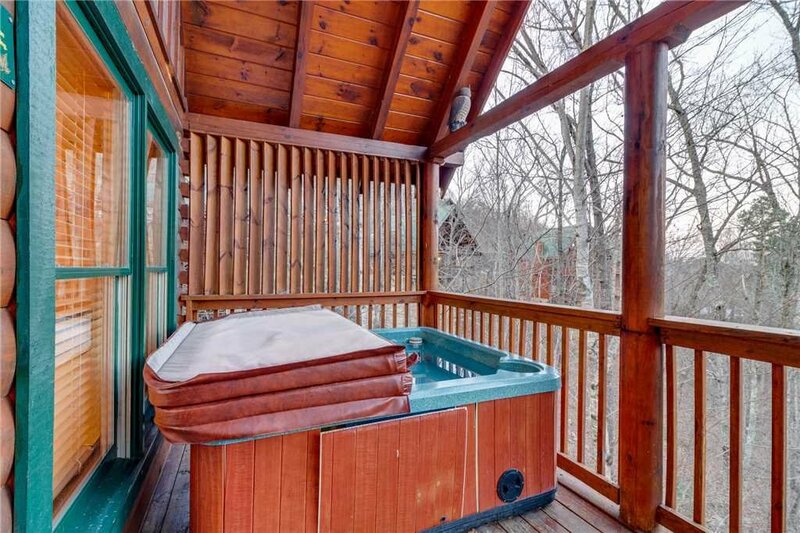 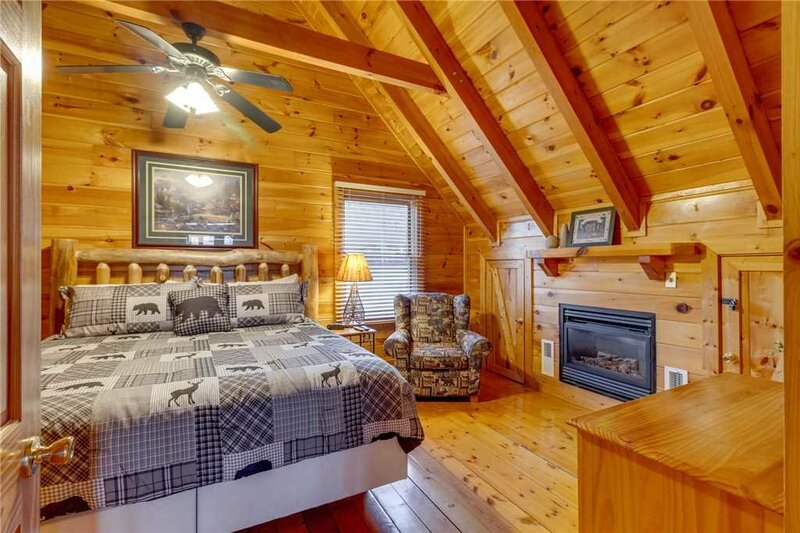 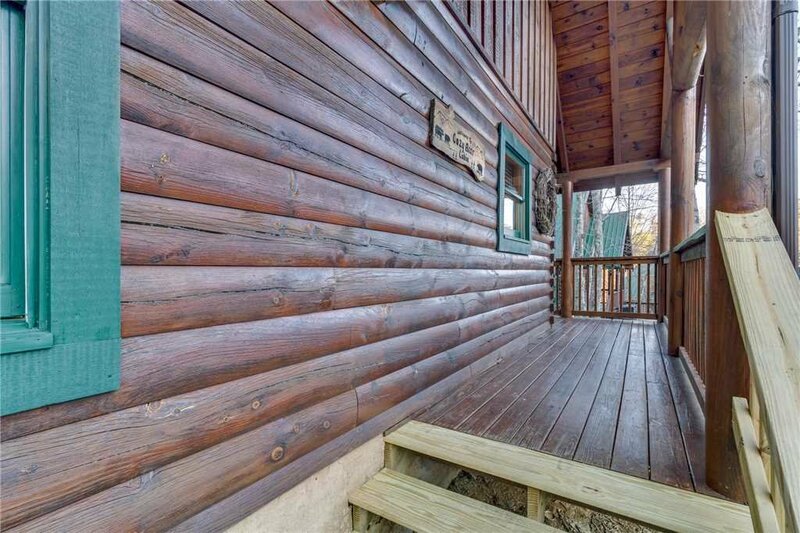 This Pigeon Forge cabin is just minutes from from The Island, Dollywood and the National Park.